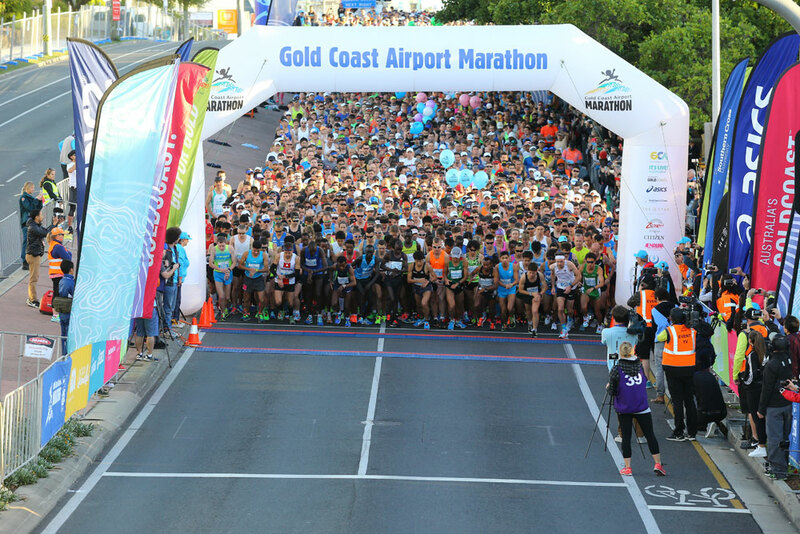 The annual Gold Coast Marathon is held in one of the most popular holiday destinations in the world. 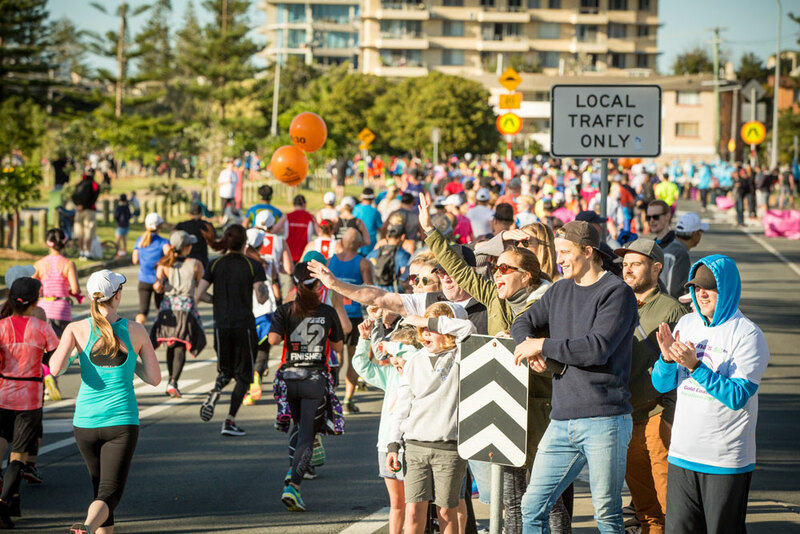 The event is Australia’s first marathon to be awarded the IAAF Road Race Gold Label and features a number of races including the Gold Coast Marathon, Wheelchair Marathon, ASICS Half Marathon, Wheelchair 15km, Southern Cross University 10km Run, Gold Coast Airport Fun Run and the Garmin 4km and 2km Junior Dash races. 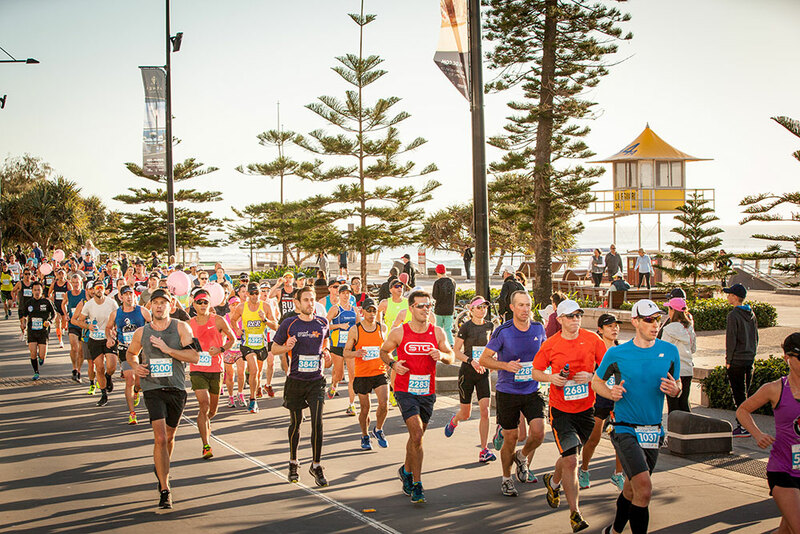 The event’s popularity is partly due to the fast, flat and scenic course, held in favourable weather conditions, great local crowd support and perfect if you are going for your PB! 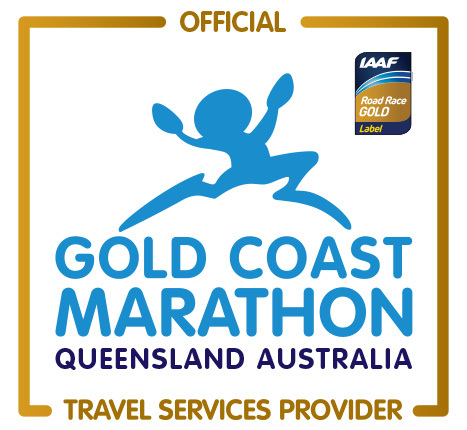 If you are travelling to the Gold Coast from interstate or overseas, why not extend and make a holiday of it? The Gold Coast is renowned for its great weather, sparkling beaches, beautiful hinterland, theme parks, restaurants and world-class shopping. 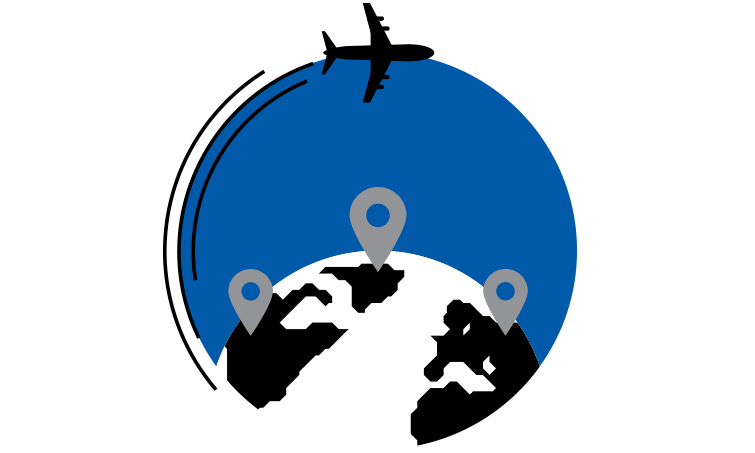 Accommodation options available include hotels, motels and apartments, catering to all budgets.